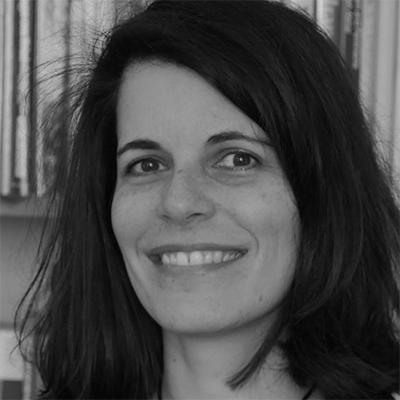 Isabel Heck works with Parole d’excluEs as a researcher in a community environment. An anthropologist by training and visiting professor at the Université du Québec à Montréal, she is interested in the socio-cultural dynamics and challenges of social change. Her current research deals with transformative intervention practices to reduce social inequality, and with the construction of social, economic and political models promoting social inclusion.